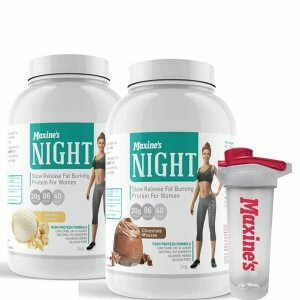 Maxine’s BURN CAPS are an advanced fat burning energy extender and cognition booster that work to enhance your bodies metabolism by actively targeting body fat stores, suppressing cravings, and supplying long-lasting crash-free energy to keep you burning fat all day long. Energy Amplifying Complex to help give you a massive boost of Energy throughout the day. 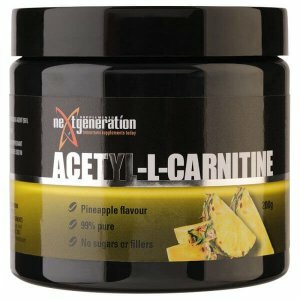 Focus & Intensity Complex including Nootropic ingredients like L-Theanine and Alpha GPC to help fuel your brain and increase mental alertness. Fluid & Hormone Control Complex including DIM ( Diindolylmethane) to help balance out Estrogen and Kelp as a natural source of Iodine to help support Thyroid function. Optimise metabolism with Natural botanicals and safe, proven nutrients that burn fat. 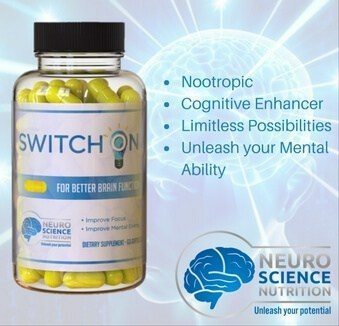 Stimulate Nootropic, cognition and focus function. Balance Hormone levels for Optimum Health. Regulate fluid metabolism and control intracellular fluid balance .